Beam detectors are devices that use infrared beams to detect smoke obscuration. When the smoke causes the beam strength to drop a set amount, the device will enter an alarm state, setting off the fire alarm system. 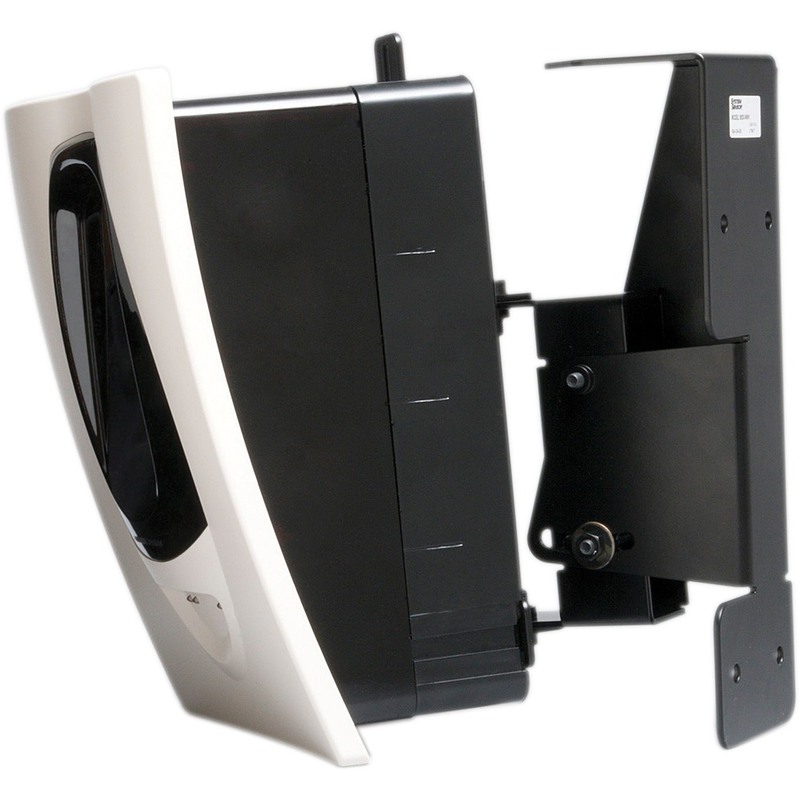 Beam detectors are used to cover large areas or hard to access areas.